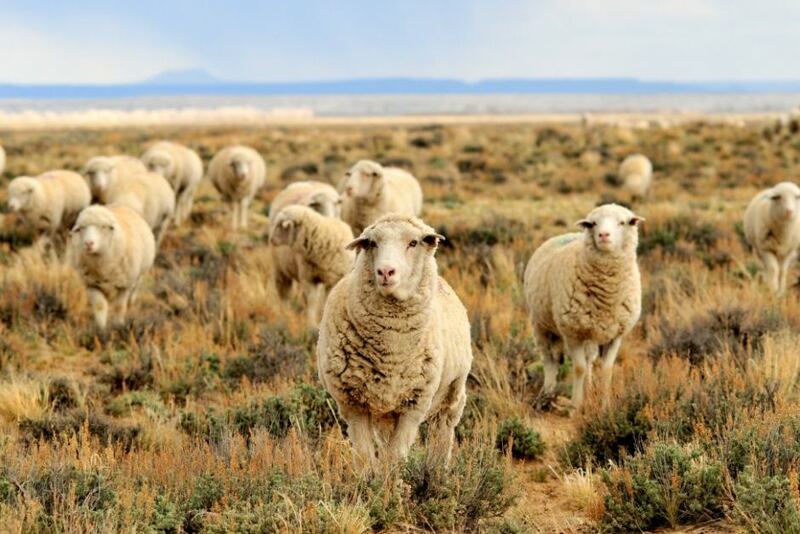 Livestock Shortage in Australia – Foreign Investment the Solution? 18 Apr Livestock Shortage in Australia – Foreign Investment the Solution? Ever since the problem of a shortage in livestock surfaced, many have proposed solutions but now one general manager believes foreign investment to be key. Greg Cross, at Fletcher’s International Exports, said that livestock was above 36 million when the company opened a processing facility in Narrikup nearly 20 years ago. Now, it stands a little above 13 million and Cross believes the industry is in ‘trouble’. In a recent interview, he continued by saying that these were ‘challenging times’ since wool prices are so high, livestock numbers are so low, and the weather even seems to be betting against the processors. Normally, the facilities belonging to Fletcher’s never have stand-down days leading up to the summer but they have been forced to take five already this year. Although Cross says there are other factors in play, the extended rains allowed a good amount of feed and water for all farmers. However, the many problems need a fast solution and the only way to do this is to encourage foreign investment. In the long term, he believes improved technology and innovation would bring more producers to the market but this isn’t something that can be introduced quickly. Therefore, investment from a foreign source is the only way to have an impact right now. At this stage, we should also mention the increase in world population. Not only is this figure growing over time, more people are learning about the value of protein. In the Middle East, China, and India, this has been a huge focus in recent years but it is a tricky balance because the good people of Australia still need their protein too. Back to Cross and Fletcher’s, he said that the current state of the industry was having a huge impact on all processing employees. Suddenly, businesses are having to cover their costs which means that hard-working individuals are losing days of work. With each employee comes a mortgage, family, and various other costs and businesses are having to tell them that they have stand-down days which can be devastating. Although the company did expect a drop in production due to the various factors we have discussed, Fletcher’s were surprised at just how much of an impact these factors had. For producers, the low amounts of livestock passing through abattoirs is very good news despite not being welcomed by most processors. For Cross, he finished off by saying that he has been in the industry for 30 years so he has seen it all. With the good days come the bad; he says that things always flip around sooner or later from good to bad or bad to good and this is something that comes with the industry. With mixed luck for processors and producers, it will certainly be interesting to see whether the industry receives the foreign investment Cross suggests is the solution!